Finding the perfect car for your needs can be a challenge – especially when you’re looking for unparalleled luxury and comfort. The bottom line is that it takes a great selection to find a great vehicle. You don’t want the car that works for everyone else – you need one that works for you. 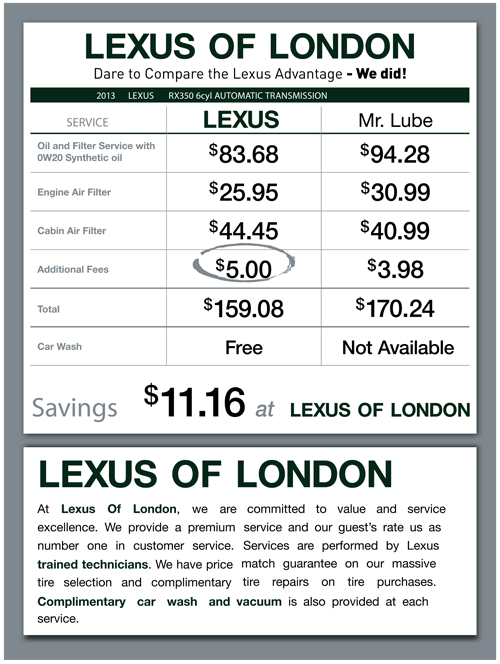 That’s why when you’re browsing used cars in London, Ontario, you should visit Lexus of London. Simply put, we have the selection you’ve been searching for. What Makes Our Selection of Used Cars the Best in London, Ontario? What makes Lexus of London the best? We’ve worked hard to cultivate the most extensive selection in the region. That means offering every model possible from a wide range of years. We take it a step further by making sure that we have a variety of trim options, so that you can get the specific feature package you want. We even make sure that we offer the same vehicle in several different colors, because you need your car to look perfect too. Browse our selection of used cars in London, Ontario, from the comfort of your own home, or call Lexus of London at (888) 691-8453 to discuss your options today. When it comes to finding a car dealership in London, Ontario, that you can depend on, it pays to do your research. One of the best tools out there is DealerRater.ca which is one of the most trusted names in customer satisfaction reviews. What do Dealer Rater reviewers have to say about Lexus of London? Let’s just say they’re not keeping their satisfaction a secret. Read on to learn more. These are just a few words from the slew of five-star reviews we’ve received. 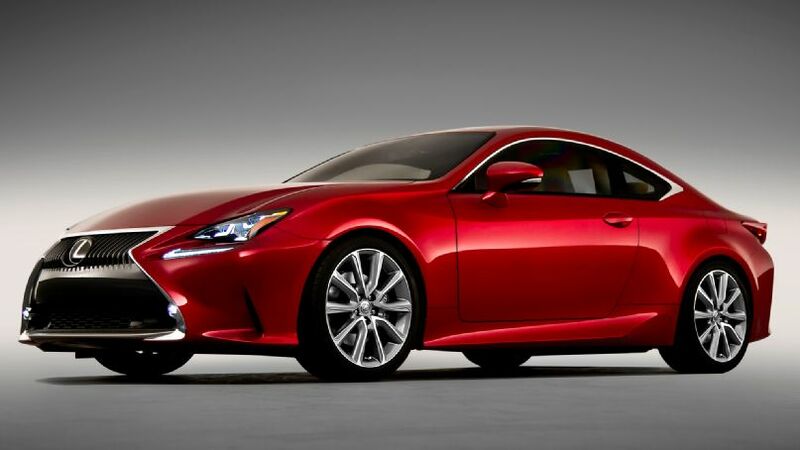 The bottom line is that when it comes to service, no one delivers like Lexus of London. Ready to experience the unrivaled customer service at Lexus of London for yourself? Drop by today, and see what has so many people talking. 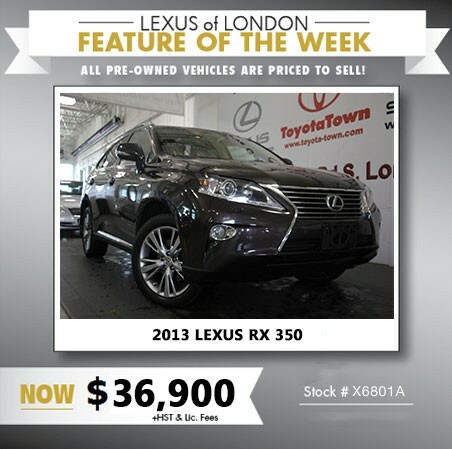 Discover the selection at our London, Ontario, car dealership today, or call Lexus of London at (888) 691-8453. Are you shopping for a Used Lexus in London, and want to know you’re getting the best vehicle your money can buy? Visit Lexus of London – Canada’s #1 London Lexus dealership, according to DealerRater.com. Here at our impressive showroom, you’ll find an expansive selection of used Lexus vehicles, unbeatable used Lexus specials, and the peace of mind that comes from buying from our team of professional Lexus experts. If you’re shopping for a used Lexus, stop perusing the classified ads or internet listings for used Lexus specials in London. Your options for finding used Lexus specials may be plentiful, but only Lexus of London stocks used Lexus vehicles that are personally inspected and serviced by our team of trained Lexus professionals. Ready to Purchase Your Next Used Lexus in London? We treat our used cars with the same care and professionalism as our new cars, so we can deliver the same superior experience with a used luxury vehicle in London as you’re accustomed to finding in a brand new Lexus. Here at Lexus of London, we’re proud of our two decade-plus track record of satisfied customers, and of the fact we’re the only Lexus dealer in London where you’ll find the most knowledgeable staff and the best used Lexus specials in London — allowing you more options than anyone else to drive home your next Lexus for less, today. Where’s the Best Place to Buy a Used Lexus in Windsor? Are you looking high and low for a Used Lexus in Windsor? you want to be sure you’re getting the best used Lexus for the money. That’s where Lexus of London’s excellent selection comes in. Our inventory includes not only a wide selection of used and Certified Used Lexus cars in London, but we’re also the home of Executive Demo Lexus cars in London. Unlike shopping for used cars in the local classifieds, a Certified Used Lexus in Windsor goes through a rigourous process of reconditioning to ensure that you drive home in a Used Lexus in Windsor that will stand toe-to-toe with any new model. Ready to Purchase Your Next Used Lexus in Windsor? Whether you’re looking for a used car, Certified used Lexus, or Executive Demo Lexus, Lexus of London is the premier used Lexus dealership in Ontario. We treat our used cars with the same care and professionalism as our new cars, so we can deliver the same superior experience with a Used Lexus in Windsor as you’re accustomed to finding in a brand new Lexus. Plus, our unique inventory option of Executive Demo cars helps us deliver the best of both worlds: new model year vehicles with the latest amenities, with great new car warranties in-tact, in great condition and with low KMs — all at a price more in line with London Luxury used cars than new Lexus vehicles in London. Ready to learn more about our inventory of Used Lexus in Windsor? Contact us online or call us at 1 (888) 691-8453. When shopping at a Car Dealership in London Ontario for financing, regardless of the vehicle make, it’s important to understand two things to get the best possible rate and terms: the current marketplace, including different financing incentives, and your own personal credit and financial situation, in addition to choosing the right Car Dealership in London Ontario. The lending situation has improved dramatically since the subprime mortgate meltdown, so shoppers who have been holding off for fear that loans are too difficult to get shouldn’t need to worry any more. To help you get the best possible financing for your used car, Lexus of London presents our Car Dealership in London Ontario tips for securing new Lexus financing! Before you start shopping for a car, know your own situation. Researching your own credit score before shopping will help you spot discrepancies, and will give you a good idea of what to expect when you shop for financing at any Car Dealership in London Ontario. Second, determine what sort of trade-off you want: lower down-payment and higher monthly payments or visa versa? Finally, keep your new car shopping period limited to 2 weeks to avoid repeated credit checks, which can negatively impact your score. Want to know more? Choose the Car Dealership in London Ontario you can trust. Consult our own finance centre. Contact us online or call 1 (888) 691-8453 to get started. When it comes to choosing auto parts in London, Ontario, you want to make sure that the part you choose will last as long as possible, and is designed to fit your specific vehicle. If the part is not designed specifically for your Lexus, then it cannot ensure peak performance. This is one major reason why Lexus Genuine Parts in Ontario are the clear choice for your London, ON auto parts needs — they are built to original factory standards to ensure peak performance. Non-Genuine, or not authorised, parts aren’t designed specifically for your Lexus, so they will never ensure your Lexus in London can perform at peak levels. 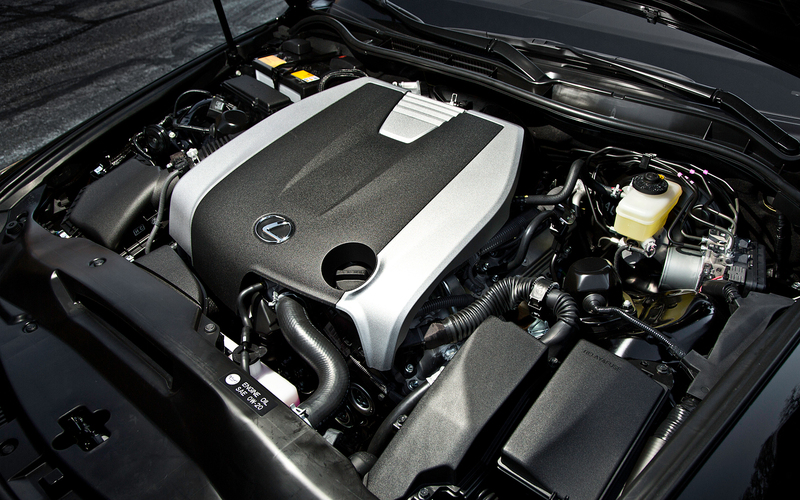 At Lexus of London, we stock Lexus Genuine Parts in Ontario that are fitted specifically for your particular vehicle. Moreover, Lexus Genuine Parts in Ontario are designed to deliver the original driving experience, and unlike other auto parts in London, they won’t risk voiding your warranty. In terms of reliability, Lexus Genuine Parts in Ontario provide you with an added benefit of including their own warranty — peace of mind that doesn’t come standard on aftermarket parts. At Lexus of London, our facilities include a modern, well-stocked Parts Departments designed specifically to provide a convenient, selection of Lexus Genuine Parts in Ontario. When you visit us for Lexus Parts in London, you’ll be greeted by our highly-trained staff who are perfectly equipped to meet all your Lexus parts & service needs. How can we help you find the Lexus Genuine Parts in Ontario you need? Contact us online or call 1 (888) 608-6005 to speak to a Lexus parts expert. Happy New Year from Lexus of London! Keep your London Lexus clean – inside and out – this year. 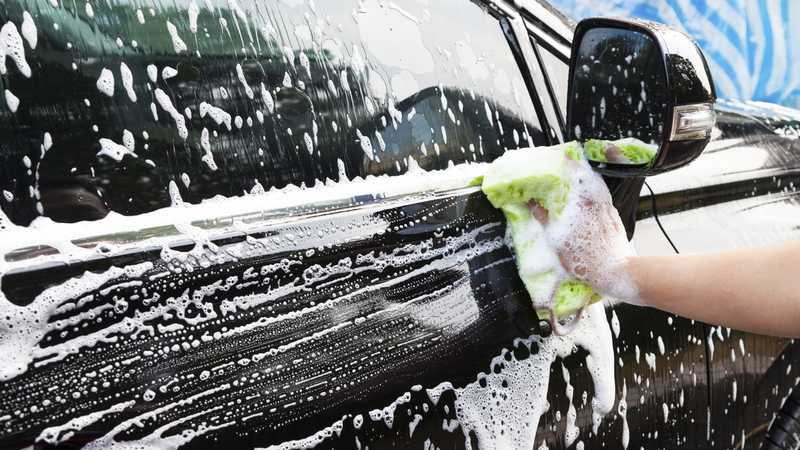 You’re happier when you’re clean, and cars are happier when they’re clean, too. Keeping your new or used Lexus tidy and shiny for 2016 will not only make sure it’s looking its best, it also protects your investment by preserving the finish and interior – plus, cleaning out the trunk can eliminate excess weight, improving fuel economy. 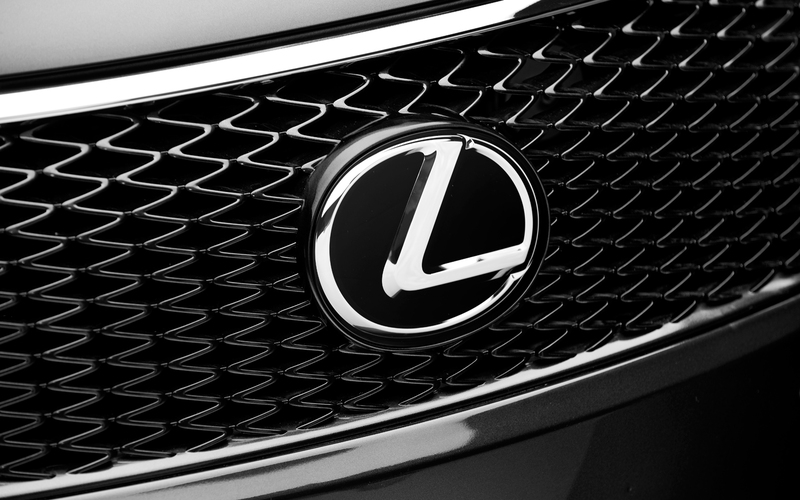 Take it from your London Lexus dealership – a clean London Lexus is a happy London Lexus! Oil should be changed at the interval suggested by your owner’s manual – every 5,000 miles, at least – to ensure that your London Lexus runs smoothly for many new years to come. 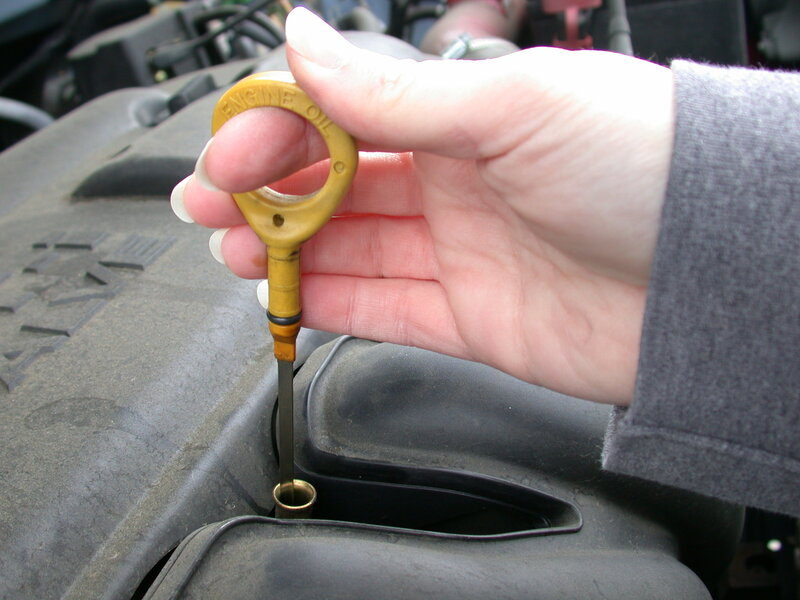 Check all the engine fluids regularly, too – this will help to potentially detect larger problems before they become expensive repairs. Of course, if you’re protecting your London Lexus by making sure it’s clean and properly serviced, you’ll want to protect it – and your passengers – by making sure you stay safe on the roads. 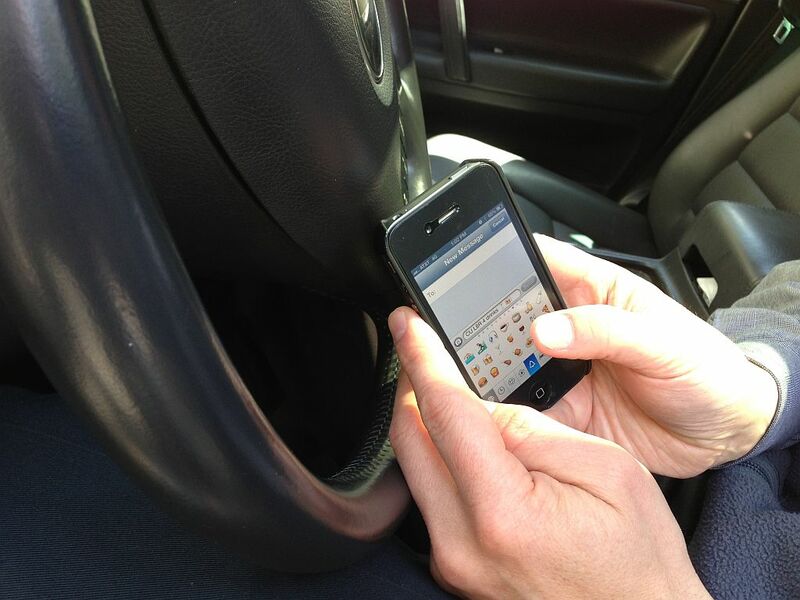 Resolve to break that texting-and-driving habit. You may have other unsafe driving habits to break – choose the ones you need to eliminate, and make it happen. Lexus of London knows that safe is always a great decision. From all of us here at Lexus of London to all of you, have a happy and safe 2016! Want to get into a new London Lexus for the new year? Contact us online or call 1 (888) 691-8453.